Skipping the iPhone 7s name last year and instead giving us the iPhone 8, iPhone 8 Plus and the iPhone X, it can often become a conundrum when it comes to iPhone naming. Fortunately, Apple has a workaround to this and according to the latest info, the tech giant plans on simplifying the branding name for its phone lineup when it announces the 2018 family. AppleInsider recently got its hand on a note by Robert Cihra, a Guggenheim investor. This isn’t the first time a company, or any company in the tech industry for that matter, that is going to go for a simplified branding approach. Apple has already applied this strategy to the iPad. The iPad range used to start with numbered iterations, but the latest generation is just called the iPad, or the iPad 6 with the latest iteration. As per the Guggenheim analyst, with the upcoming cycle, Apple will take the opportunity to change the iPhone branding pattern. As per Cihra, the upcoming entry-level LCD iPhone will just be called an ‘iPhone’. As for the remaining two models, the X moniker is going to be retained for the sake of differentiation. This decision could have mixed implications, and although it aims to simplify naming conventions for the upcoming devices, it might end up confusing customers in the long term and make it difficult for them to differentiate between these models. The investor note also mentioned that analysts think that Apple wants to make up for the last year by offering a Pro version of the premium model. 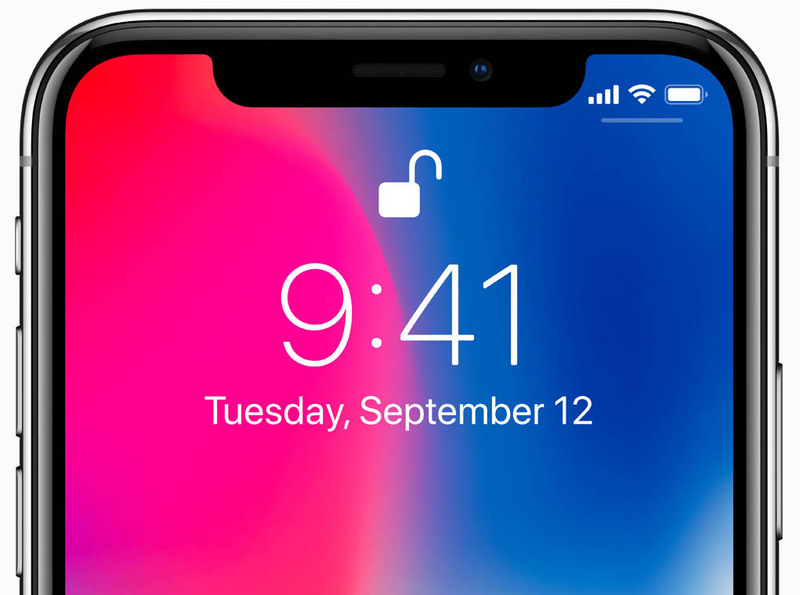 Last year, Apple did not launch a plus-sized version of the iPhone X. Apple is going to launch three new iPhone models this year: an entry-level 6.1-inch LCD iPhone, and two OLED flagships, that will feature 5.8-inch and 6.5-inch in sizes respectively. As for the recently released iPhone, Guggenheim has lowered its annual growth forecast. The firm says that iPhone X uptake is lower than expected. Generally speaking, the smartphone market is bearish right now and Apple cannot outgrow it.